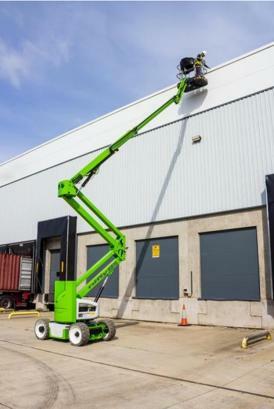 Sometimes purchasing is a more cost effective solution for our customers’ access needs than hiring access platforms. All GB Access Platforms Ltd customers benefit from our expert advice and site surveys to supply the correct equipment for their needs. Whether they plan to buy or hire. We have access to a vast network of manufacturers and suppliers. We also have unrivalled experience as well as membership of Access Link for nationwide service. This puts us in a great position to provide recommendations on the best equipment for your needs. Our relationships with these suppliers also allows us to offer you more highly competitive pricing than you would be able to access on your own. Both new and used machines are available and we can advise on which is most appropriate for your needs. We can also arrange regular servicing and 6 monthly LOLER testing. We have our own fully accredited in-house service team offering maintenance agreements and helping customers meet legal requirements for safe use of equipment.